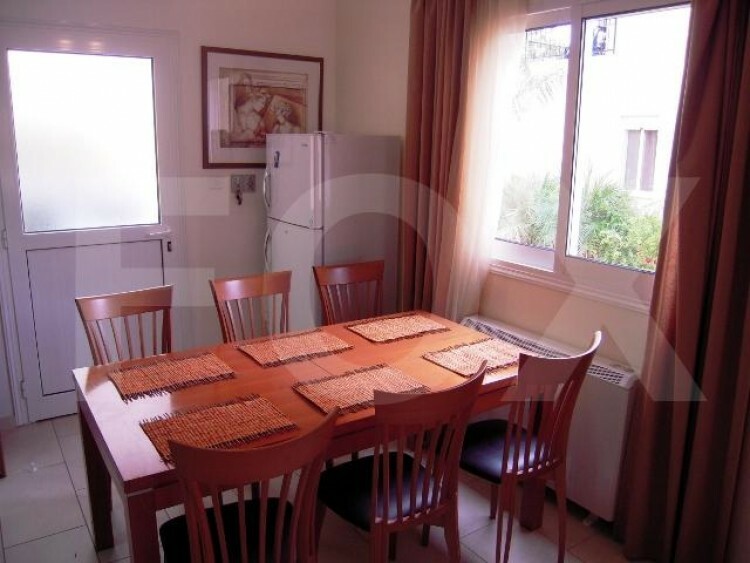 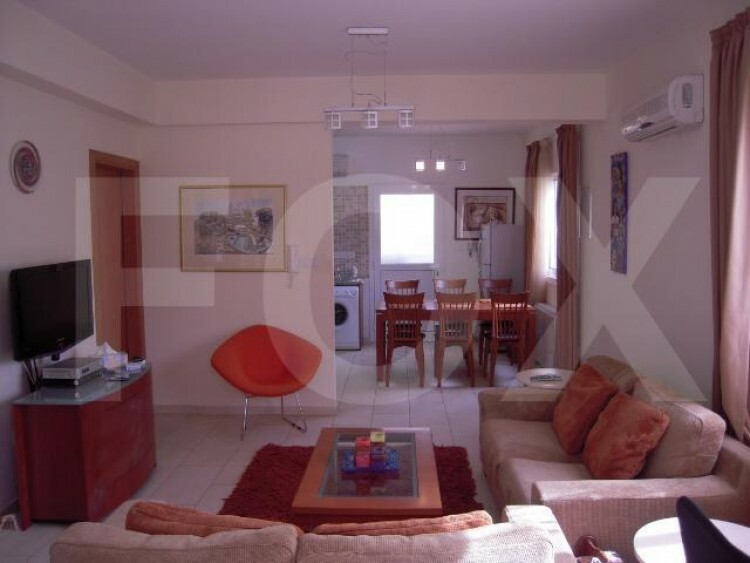 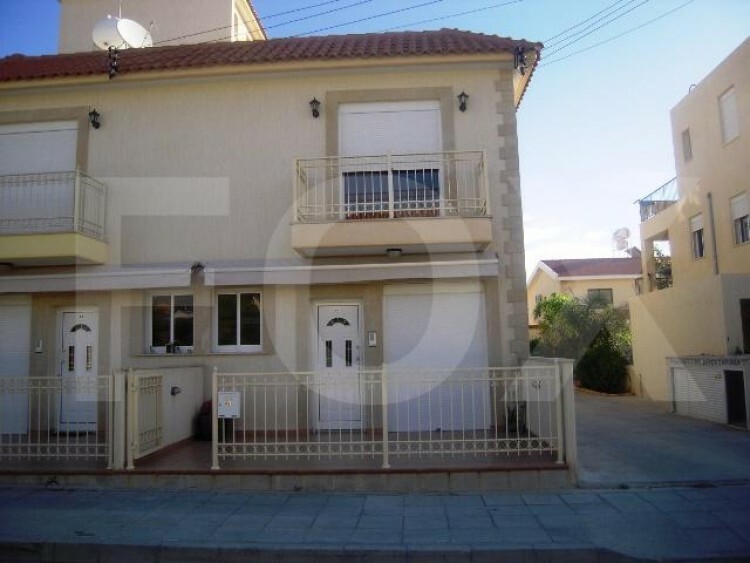 Lovely semi detached two bedrooms townhouse located in Germasogeia area. 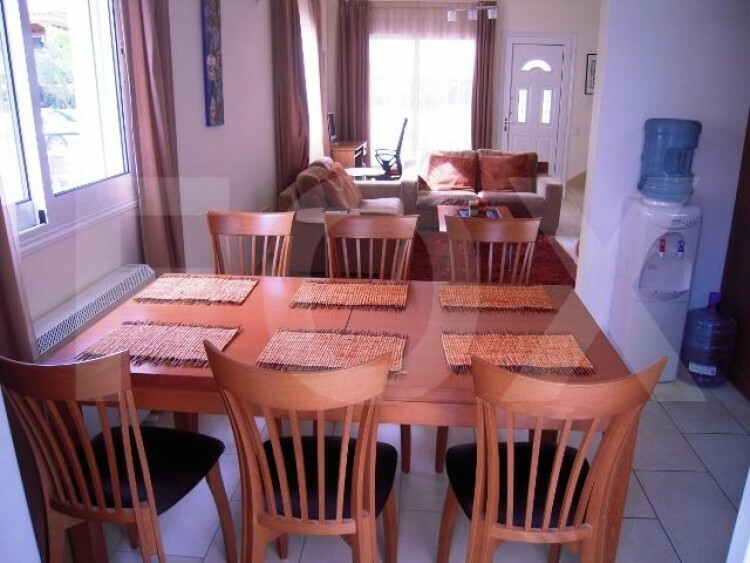 This spacious townhouse has 96sq.m internal area plus 6sq.m veranda and 1 parking place. 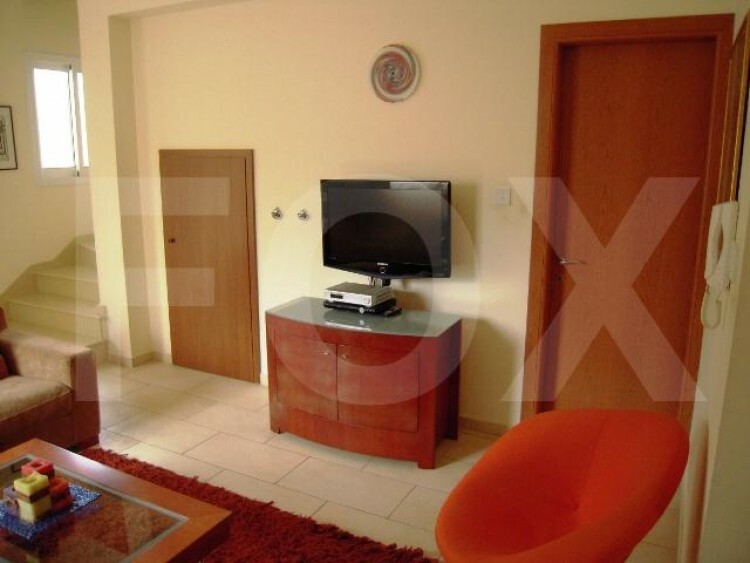 Also spacious living, kitchen area, 2 normal size bedrooms, 1 bathroom, 1 shower room and 1 wc. 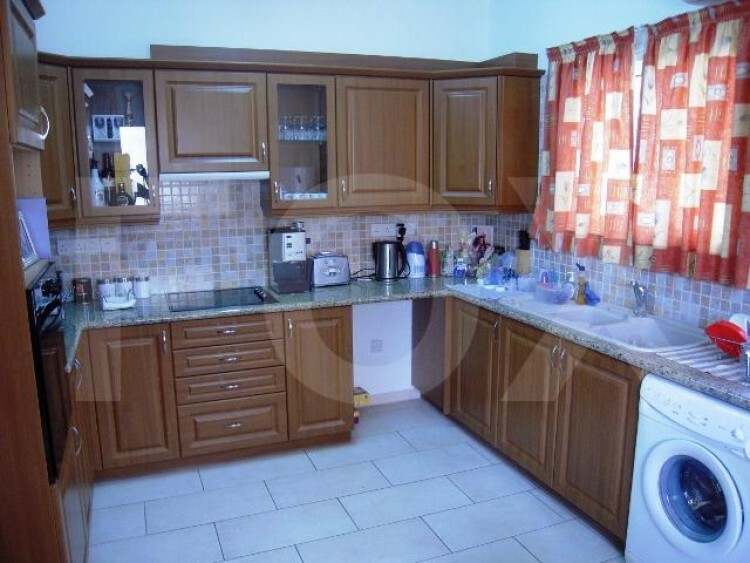 Storage heaters with electricity in all rooms and w.c. and split units in all rooms, satellite, electric shutters and electric tent on front veranda, also ceramic floor on ground floor and parquet floor on the first floor.